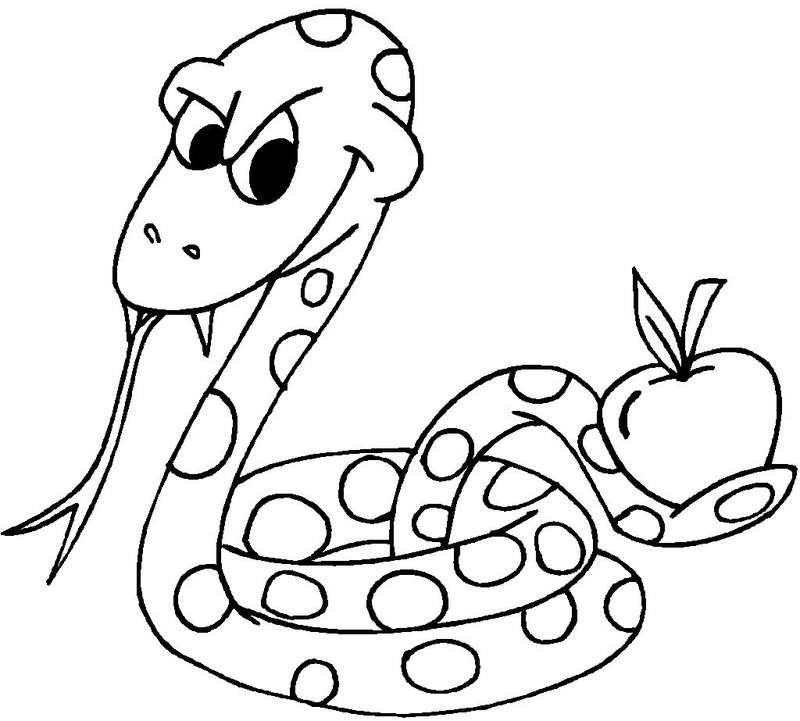 Snakes are creatures that often trigger feelings of fear and repulsion when one sees them. 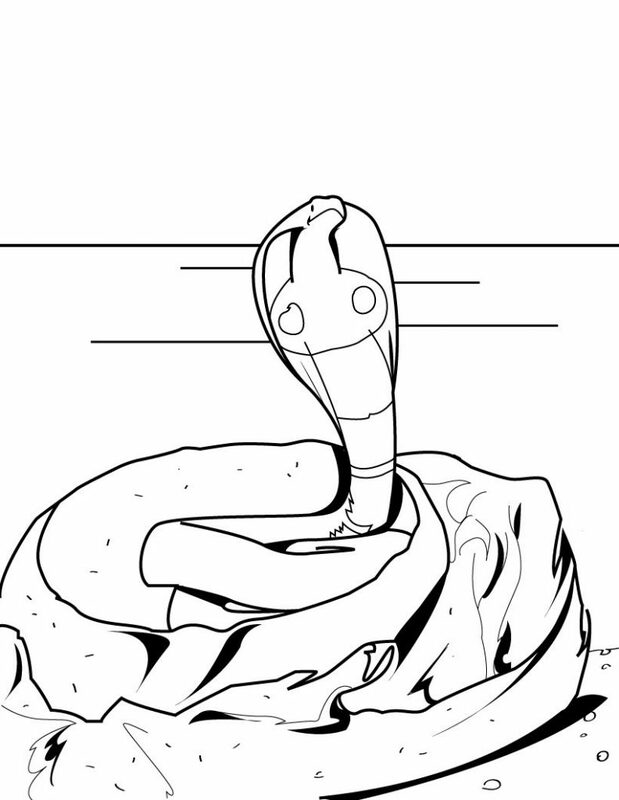 With their slimy bodies and cold gaze, they often create a chilling sensation on the observer’s mind. 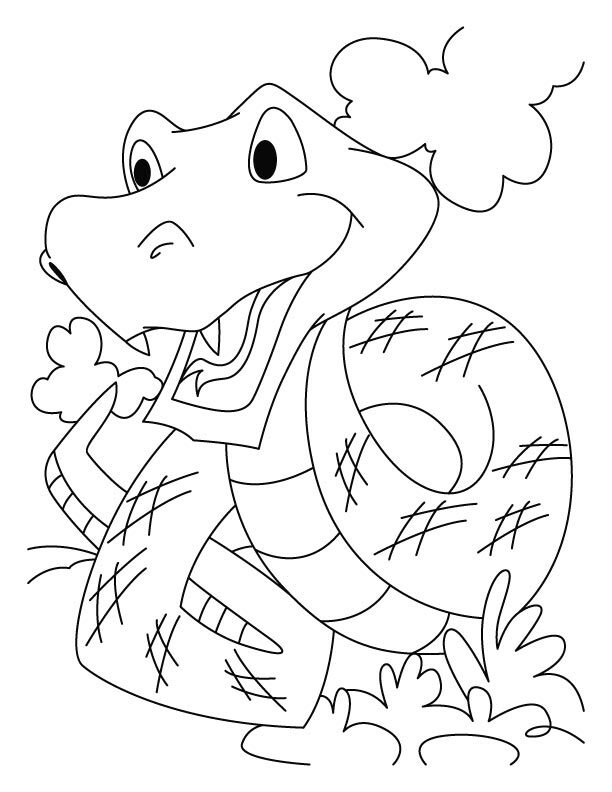 Yet these reptiles never fail to fascinate both kids and adults alike. 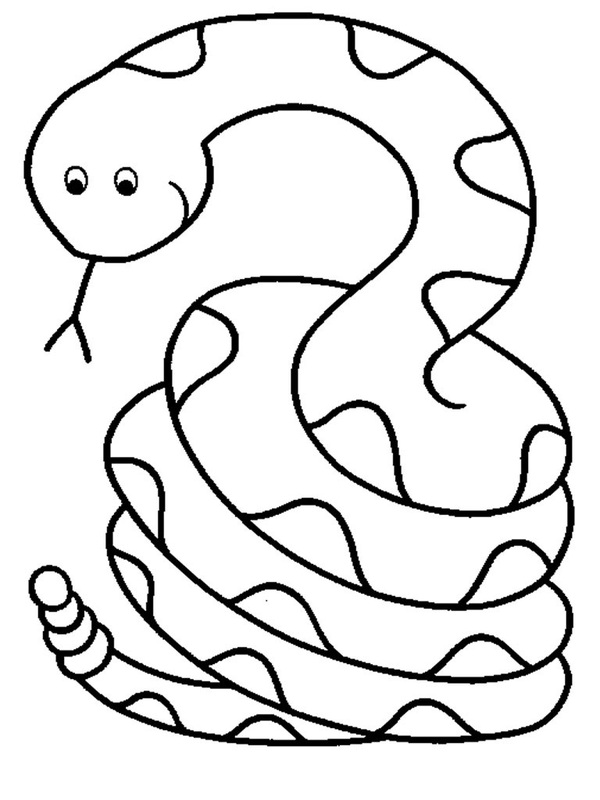 Snakes come in various sizes and colors. 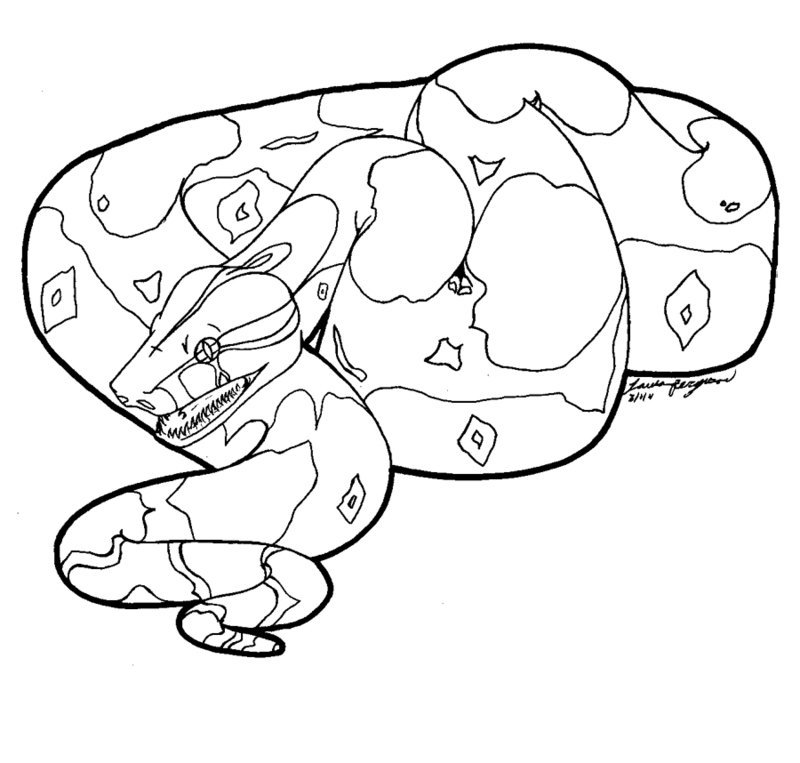 In fact, many of them have quite unusual colorations and bodily marks. 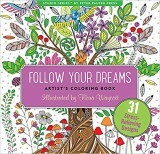 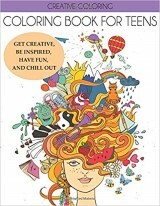 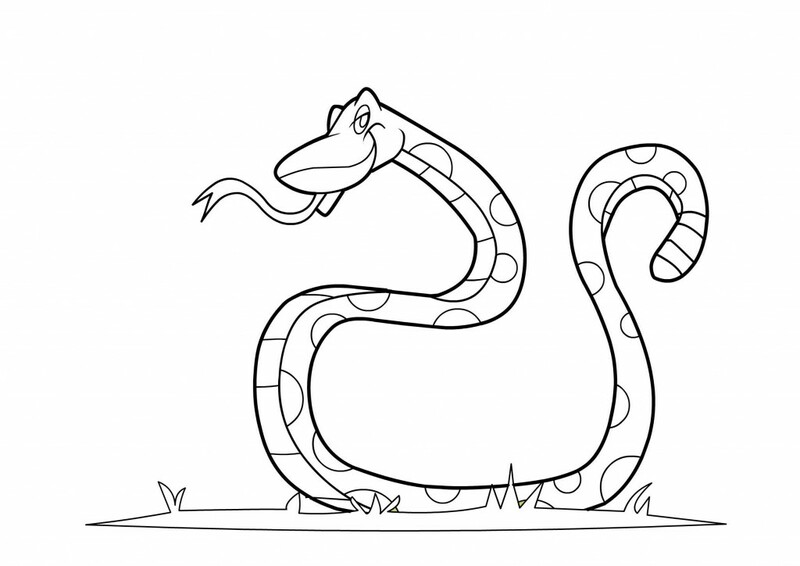 This diversified physical appearance makes it possible for the kids to experiment greatly with colors when it comes to working with snake coloring pages. 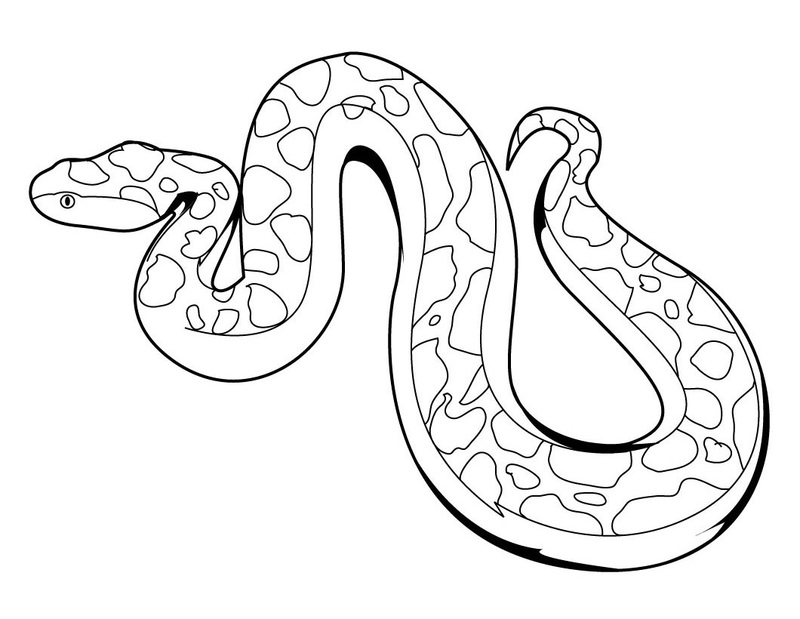 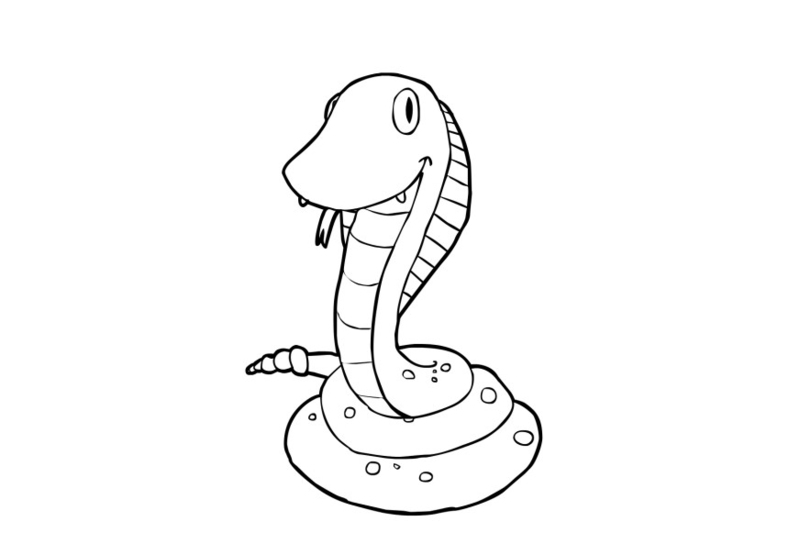 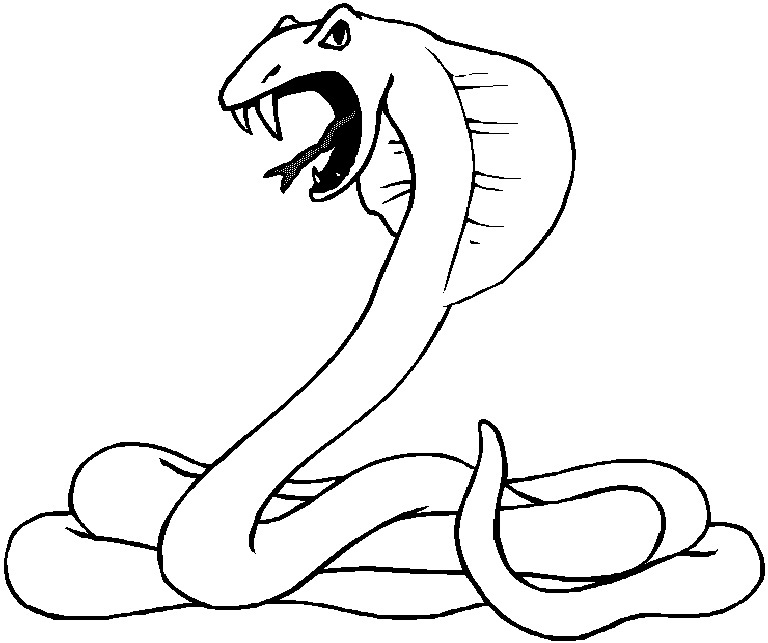 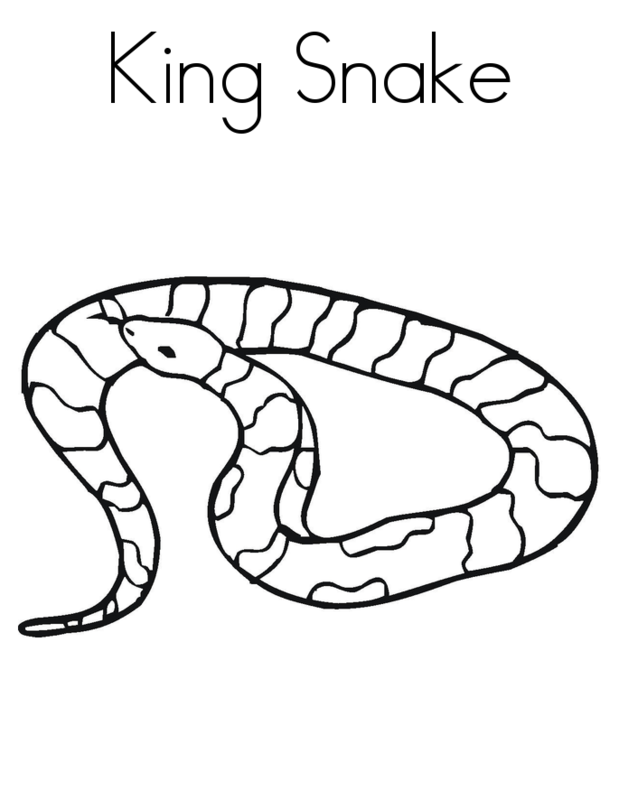 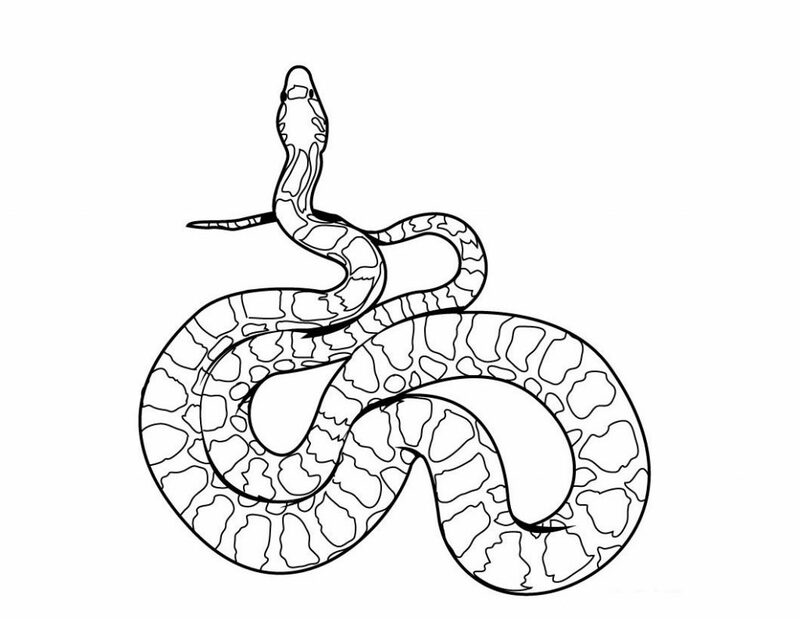 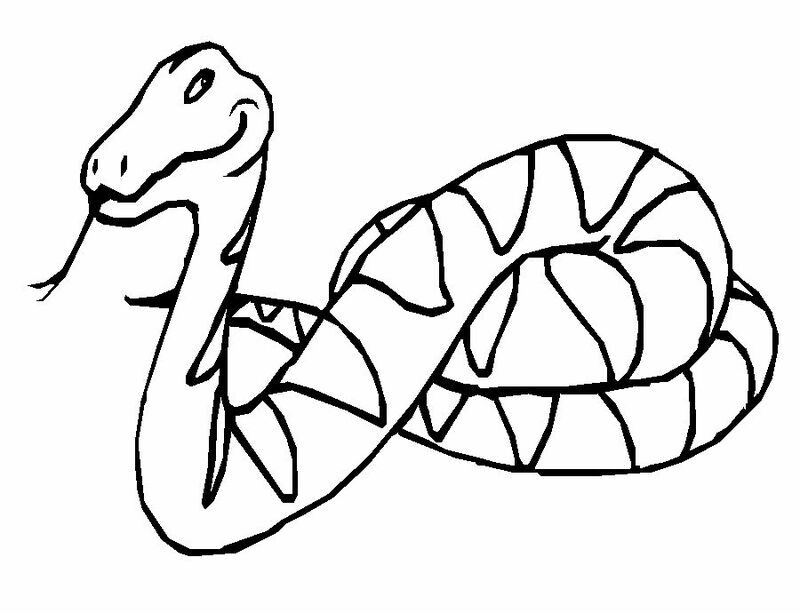 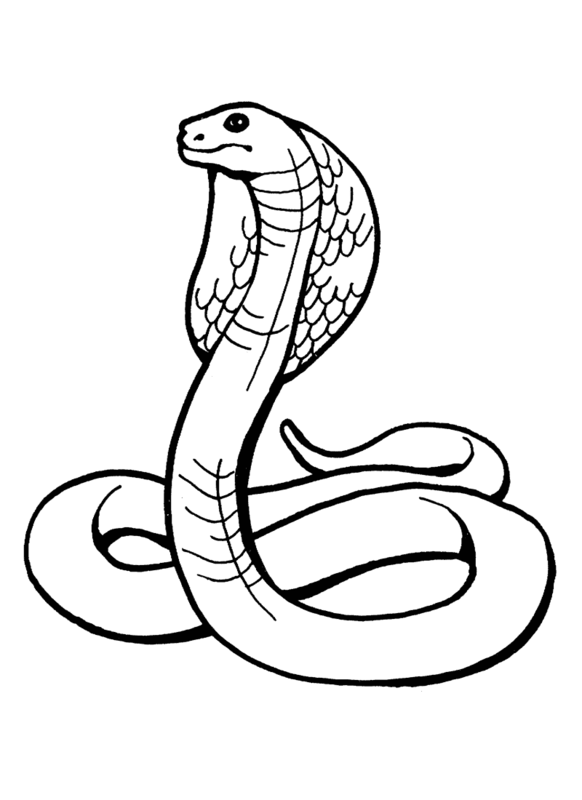 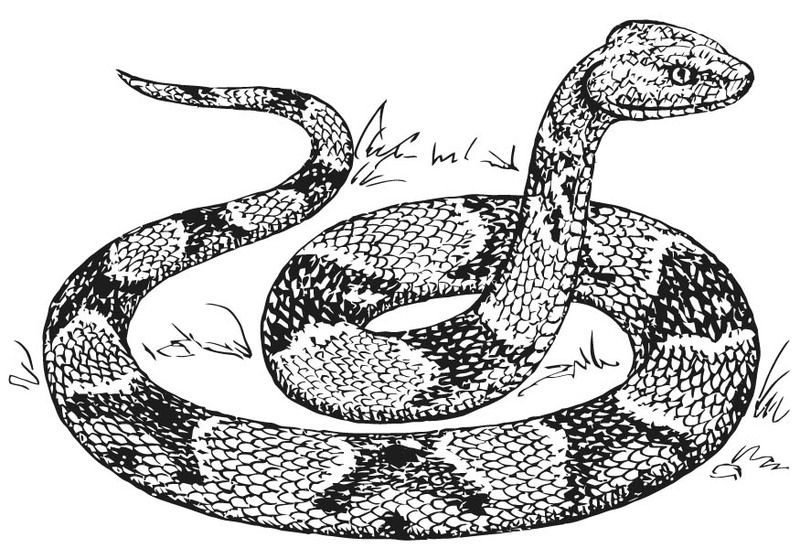 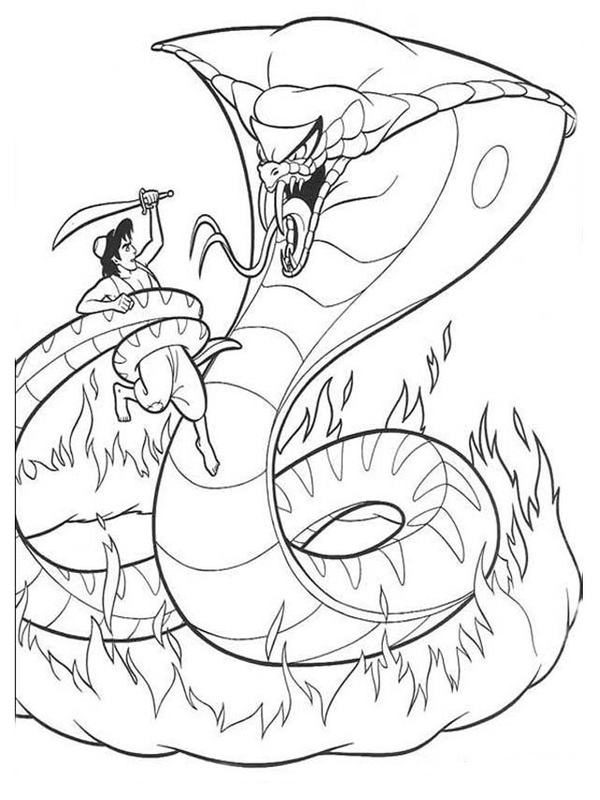 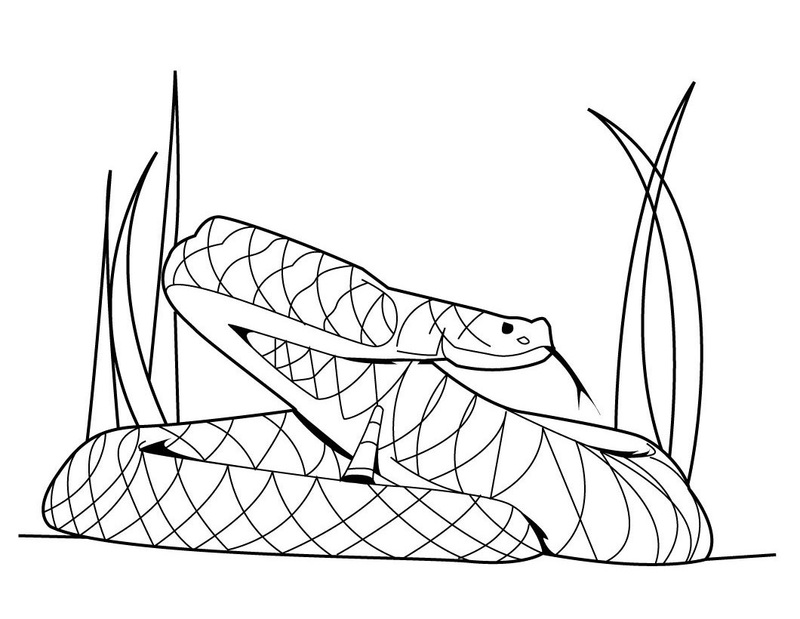 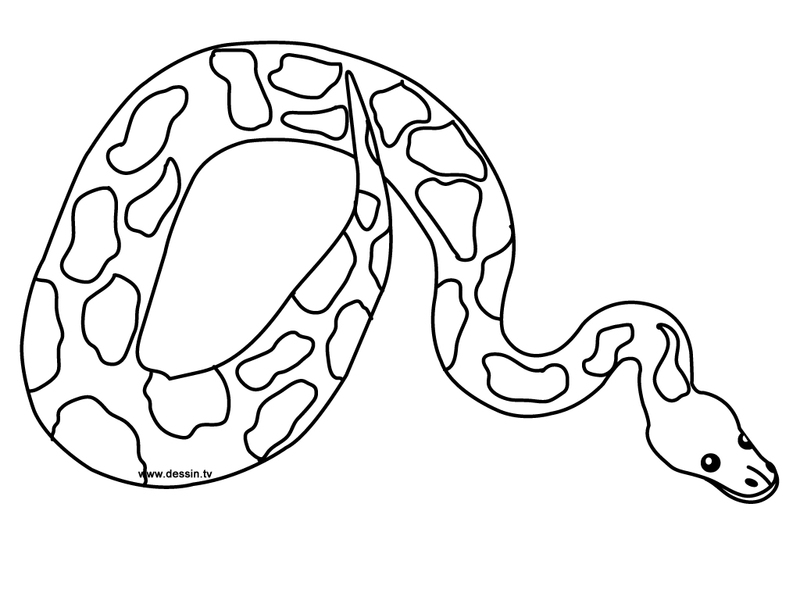 In this page you will find a number of printable snake coloring pages that portray these reptiles in both realistic as well as humorous ways.